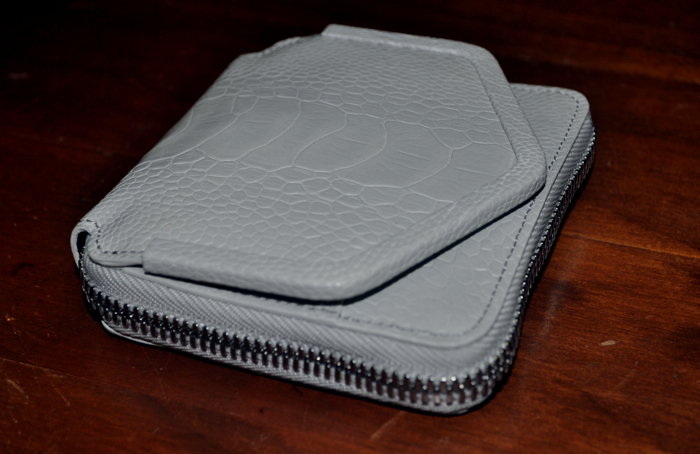 Meet my new bff: the Mini Adriel wallet from Alexander Wang's first collection of small leathergoods. Hand in hand, we go together like rama lama lama, ka dinga da ding de dong. this wallet is superb! I'm convicted Alexander Wang can do no wrong. Thank you for the sweet comment. I love your blog as well am going to follow. Hope you do the same! *Convinced. Looking forward to seeing more posts! BEST blog post headline EVER. You are a clever girl & I'm LOVING it!!! I'm SO following you know! Fabulous purse- love the white leather! This wallet is divine. The colour, the shape and the texture. Lovely. Um best title ever? haha. Love this wallet. Hehe, very cute this made me laugh. I love the wallet! PS: I'M PLANNING ON HOSTING A GIVEAWAY ON MY BLOG! Check it out and follow if you like my posts so you don't miss any information! 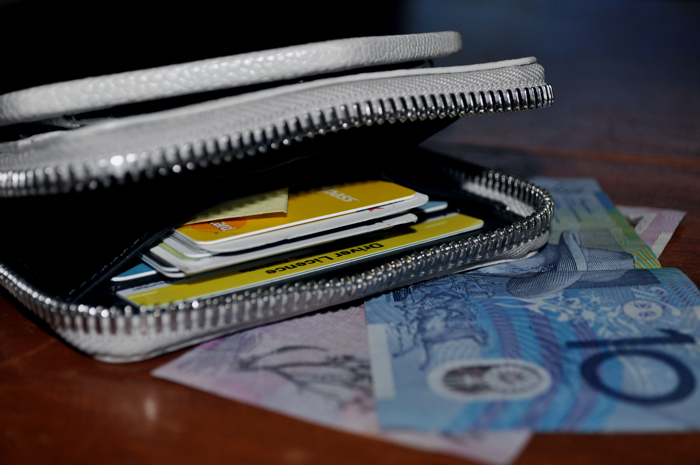 how amazing is that wallet! Hi thank you for the comment, I have always wanted to visit Japan too. Love love love love love that wallet! That is one attractive BFF. Jealous! Alexandra Wang wallet! Lucky! very jealous.. haha. Perhaps you wanna follow each other? Love love love that wallet! Hahaha...you're hilarious. I love how you feel about your new wallet. I would feel exactly the same way if I had one. It's really cute! That is such a cute wallet! What a name brand wallet. It looks small and clean. Also... great title! So envious of you right now! from tees to wallets...LOVE AW! this is the most versatile and nifty leather good i've seen to date! I love organizers like this, but the envelope design is unique and can go with almost anything! New outfit post - New Blouse! yes, white. easy to be combined with any dress or shirt.. I also like ur blog, I am following you..
wang for president. president of everything. president of planet earth. he's a f%&king genius. Thanks for your sweet comment on my blog!!! Such an amazing find <333 xoxoxo happy blogging! Thinking i definitely need to get my hands on some of wangs "smaller" goods!!! I love it - particularly in white, which could potentially look tacky but instead looks amazing. that's the prettiest wallet I've ever seen:) so pretty!